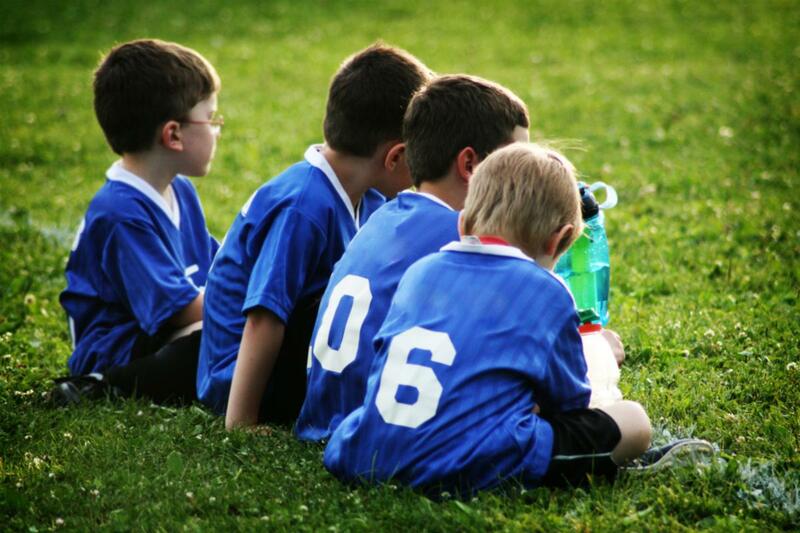 Concerns about ball games are one of the most common complaints we receive - especially in the summer months. 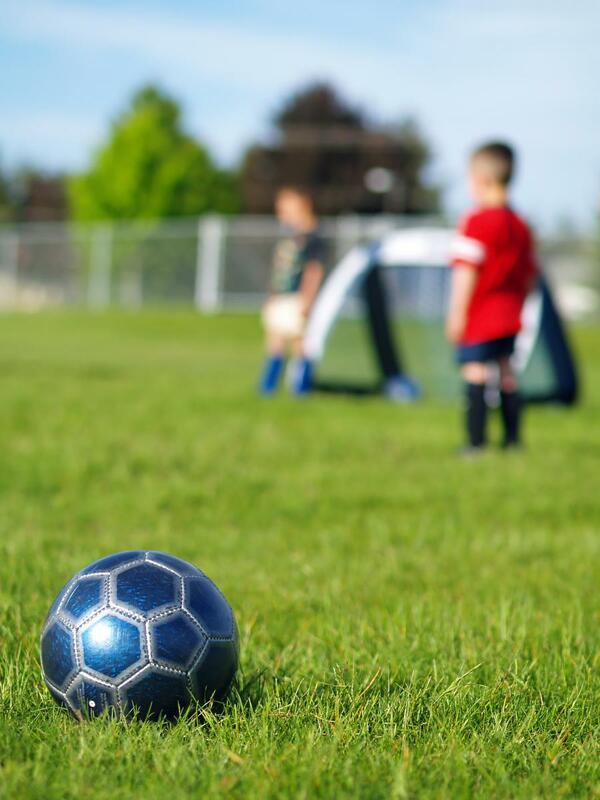 If you feel that you have cause to complain about children/young people playing ball games causing you a nuisance, alarm or distress, we may be able to investigate and where necessary take appropriate action. This guide should give you the information you need and help you contact the relevant organisation. See our advice for young people and parents. Young people do have a right to play and interact with other youngsters. Play is crucial to a child's development and should be encouraged. However, everyone has a right to enjoy their home and know that their property is safe and have a right to be treated respectfully. Football and other ball games in themselves are NOT anti-social behaviour or illegal. In many cases young people may be unaware they are causing other people distress. Often it is not the ball game which is the problem, but the way and where they are played. Ball games are part of the school educational curriculum and will be played on school playing fields both during and after school times. Shouting, cheering, applause and laughing are to be expected on public open space/playing fields (especially during competitive matches) and is not normally considered a noise nuisance. What should I do if people are annoying me by playing ball games? While fun, ball games can become a source of disturbance for other people. Ball games deliberately and persistently played recklessly, leading to property damage can be classed as anti-social behaviour which is something that the Council and Staffordshire Police takes very seriously and will be investigated. Anti-social behaviour may also affect the tenure of a property. If you know the parents, there is no harm in you having a quiet word with them and explaining what is happening. This will hopefully prevent any further problems. If you do not know who the parents are, or have some concerns about approaching them, you should contact Tamworth Borough Council. It is not advisable to approach the young people yourself, especially if you are upset or angry. On receipt of a complaint, we will arrange initially for Community Wardens to visit the area and speak to you, the young people and their parents to ensure that the children are made aware and are encouraged to play in an appropriate and safe area for the activities undertaken. If this approach doesn’t work, please contact us again. If we own the area and it is not suitable for ball games or causing serious ASB, we will work with the Police to establish an action plan and respond with the powers we have available. However if we feel the area is suitable for ball games and there is no recorded ASB, we will let you know. What should I do if people are coming into my garden? If people are constantly going into your garden to retrieve their ball without your permission, this may be trespass. You should contact your solicitor or local Citizens Advice Bureau for assistance and further advice. If people damage your property, such as break your window or make a dent in your car. If people deliberately kick a ball at you. To assist the police, you will need to know the individual, or provide a good description of them, include their approximate age, height, clothing and distinctive marks. You will need to pass on when and where the incident occurred. Other witnesses are also helpful. You should contact Staffordshire Police on 101. We will respond within five working days. Give you clear and concise advice on the appropriate action you should take.